Find It Digital Strategies is the leading Digital Marketing Solution in the Kansas City Area that can be the solution to any business. Their variety of marketing solutions and strategies, including affordable video production, responsive web design, Search Engine Optimization / Pay per Click, and social media assistance helps businesses in the KC area grow their business. 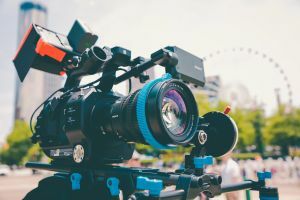 FindIt Digital Strategies is budget friendly, provides on-site video production, and uses a video-centered approach, proven to help businesses. Their strategies help businesses engage, secure, and retain their customers. 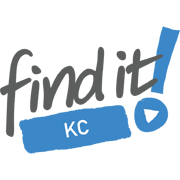 Findit has produced countless cutting-edge videos and marketing campaigns all over Kansas city. With a variety of marketing solutions, FindIt can help any business reach their full marketing potential. Check out FindIt’s Youtube channel for examples of some of the thousands of FindIt’s productions over the last ten years.